After a months-long wait, weeks of teaser games and endless numbers of leaked pictures, Porsche has officially taken the wraps off the next generation 911 at the Los Angeles Auto Show. 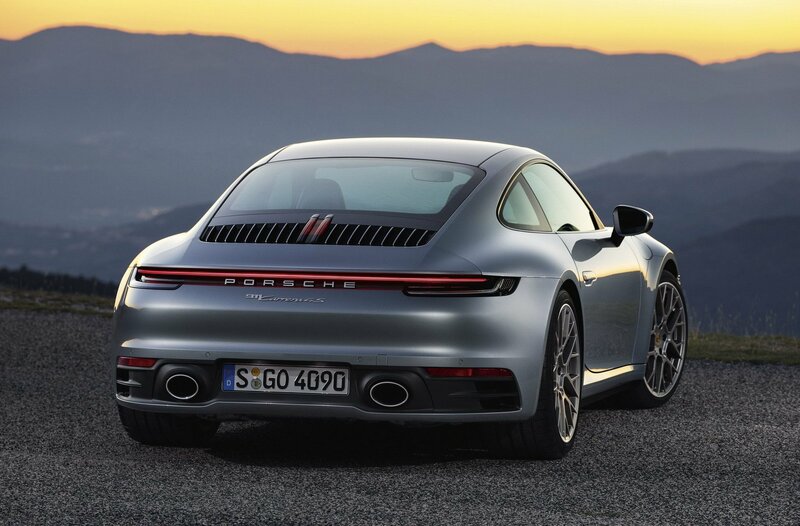 Called as the 992-generation as per Porsche’s traditional nomenclature, the 2020 Porsche 911 is the 8th generation of one of the world’s most popular sports cars in its 55-year old history. 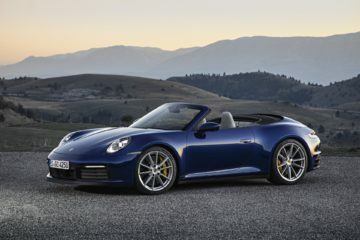 As of now, Porsche has only revealed details and images of the base 911 Carrera S and 911 Carrera 4S models. These are the basic variants in the 911 lineup. 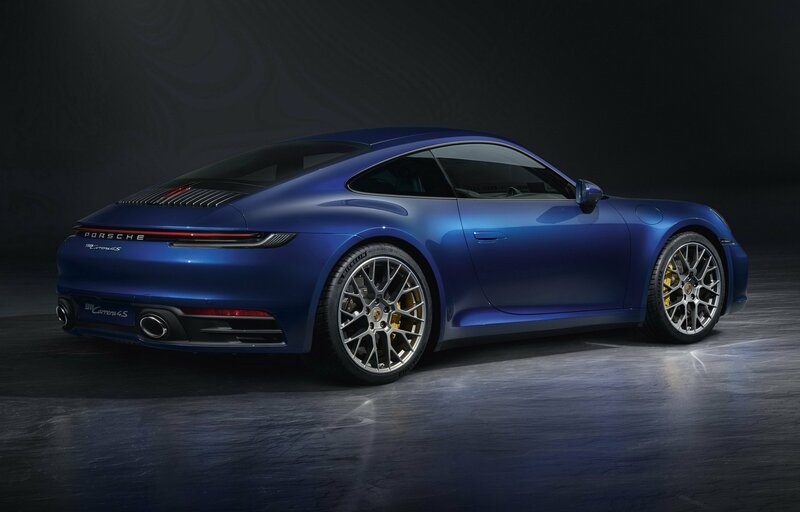 As we had expected, there is nothing visually revolutionary about the new 911, which is not a bad thing. The new generation looks almost similar to the outgoing model with the iconic 911 silhouette and body shape. 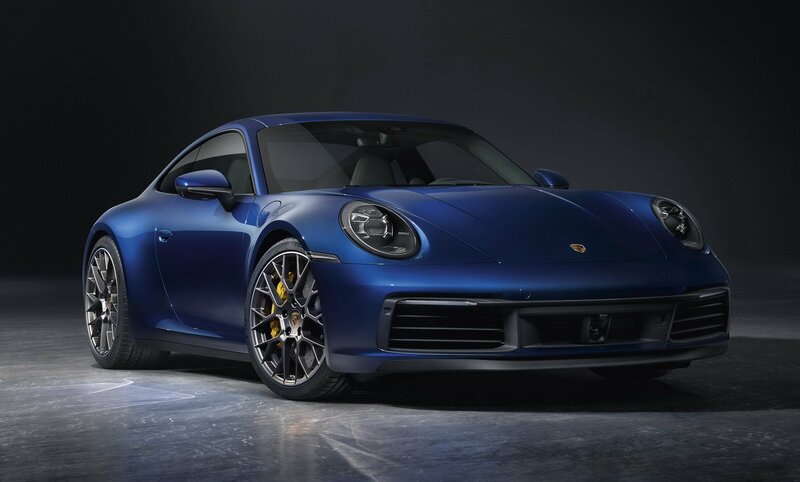 To count the few exterior changes, the 2020 Porsche 911 gets new LED headlights at the front with slightly revised air intakes and reshaped hood with different lines on it. The new generation model is also wider than its predecessor and the wheel sizes have also increased. The flush integration of the electric door handles that extend outward when needed gives it a smooth side profile. 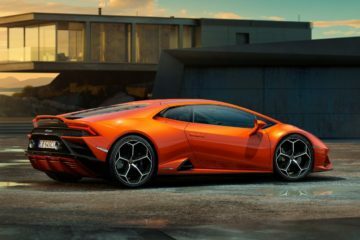 At the rear, there is a significantly wider, variable-position rear spoiler accompanied by a seamless taillight bar which is now offered in all variants as standard. The lightbar was first shown in Porsche’s Mission E concept first and it has been carried forward not only in the electric sportscar Taycan but in 911 lineup too. As usual, the rear bumper of the car will be different in all the variants, one of the major distinctions among the big 911 lineup. Coming to the engines, the next generation of flat-six turbocharged engines has been further developed to be more powerful and now develops 443 horsepower in the 911 Carrera S and 911 Carrera 4S models. 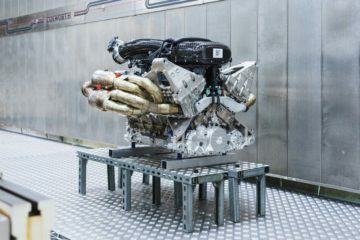 Porsche hasn’t revealed the torque figure yet but the acceleration numbers have been announced and they are pretty quick. 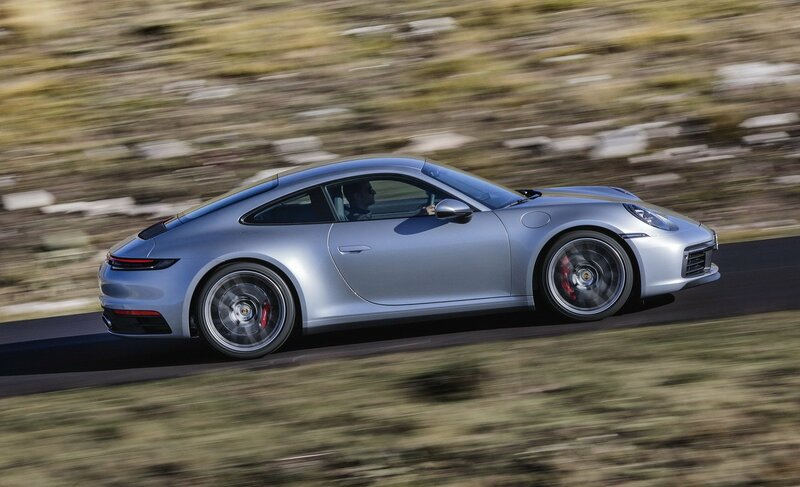 The standard the 8-speed PDK dual clutch transmission sends the power to either rear or all four wheels and rockets the car from 0 to 100 km/h in just 3.5 seconds in the Carrera S and 3.4 seconds for the Carrera 4S. 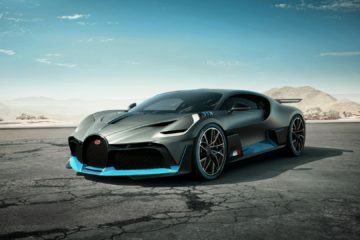 The acceleration is about 0.4 seconds quicker than the respective outgoing models. 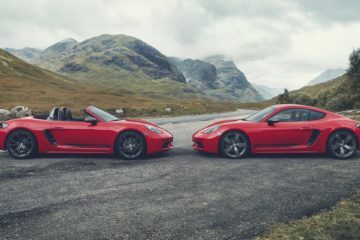 The top speed is marked at 308 km/h for the Carrera S and 306 km/h for the 4S. And there is a good news for the purists, Porsche will offer a manual transmission option later. Inside of the 911 isn’t the same and gets a lot of upgrades from the outgoing model. 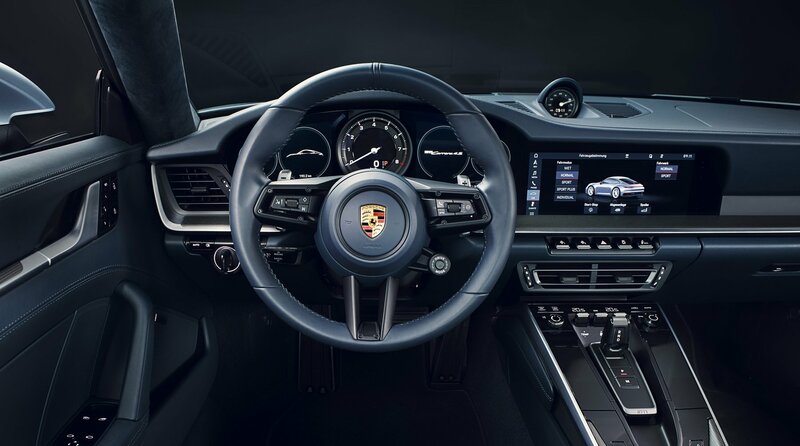 The 2020 911 gets a new instrument cluster and a larger 10.9-inch touchscreen display with the new Porsche Communication Management (PCM) system and other comprehensive connectivity features. A compact switch panel with five buttons located underneath the screen provides direct access to key vehicle functions. Left and right of the centrally positioned tachometer, which is characteristic for Porsche, two thin, frameless, free-form displays provide the driver with information. The PCM can be operated quickly and intuitively thanks to the new architecture. Porsche has also included a ‘Wet Mode’ in the new 911 which, according to the company, is a world’s first. This mode detects water on the road, and adjusts the stability control and anti-lock brake systems accordingly, and warns the driver. There are also other high-tech safety features like the camera-based warning and brake assist system, Night Vision Assist with a thermal imaging camera and the Adaptive Cruise Control option that includes automatic distance control, stop-and-go functionality, and an innovative Emergency Assist function. 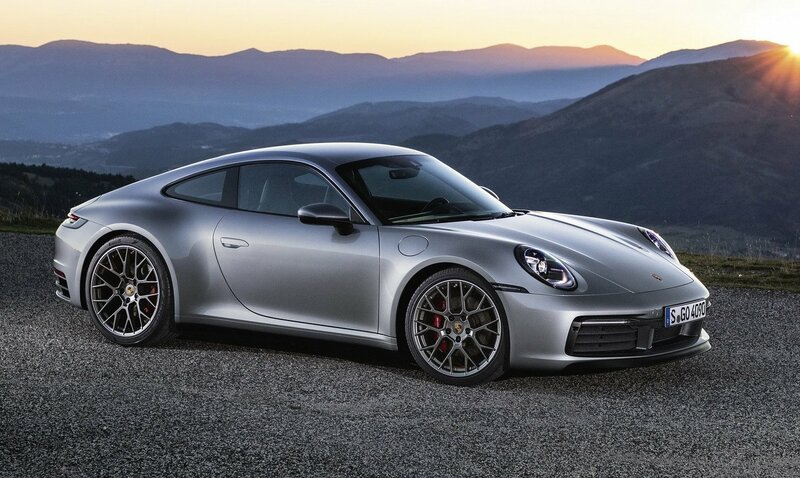 The bookings for the 2020 Porsche 911 have started at the dealerships worldwide including in India. 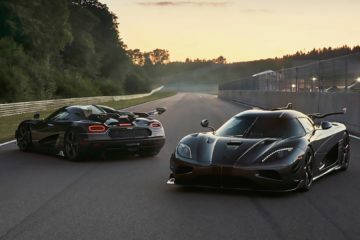 However, the deliveries are not expected to commence anytime before summer 2019.